We're finalizing the early merch booth open times and location details as we go. This page will continue to be updated as the details get confirmed one show at a time. Keep checking back! Merch items are available while supplies last. Please remember all times are subject to change, but our merch team will do their best to get the stands stocked and open by the above times. Poster tubes are rigid cardboard tubes used to protect posters from bending. There will be an added charge for tubes. Available while supplies last. Plastic sleeves protect your poster from getting wet. They do not protect your poster from being bent. Free with poster purchase while supplies last. 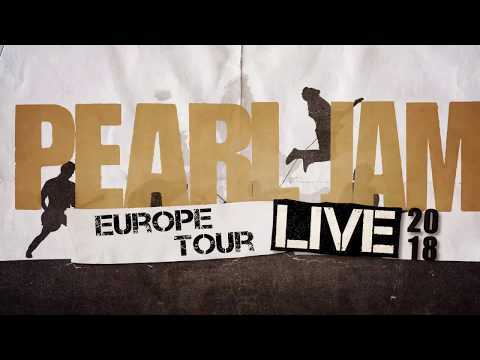 The European leg of the Live 2018 Tour kicks off today at the sold out Ziggo Dome in Amsterdam. 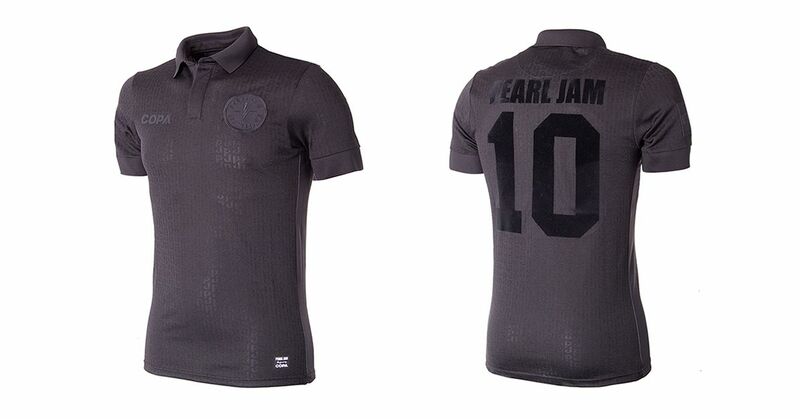 Stop by the Copa Football Flagship store to pick up a limited edition Pearl Jam X COPA Amsterdam black-on-black jersey. The shirt was made in close collaboration between the band, Ten Club, and COPA, and is sold exclusively through COPA’s flagship store on Tuesday, June 12th while supplies last. Do I have to pick up the tickets at the venue or will these be send by good old mail? Do we have to physically "Enter" for these tickets as the post suggests? or should we just be sent a presale email for being active members as of 30 november? A nice way to start the morning, now the planning starts! Those back to back shows in London sure look good to me!! So - and I know a lot of people on here have dicussed this before - but $225 for ONE ticket on pre-sale?? There really isn't a benefit to being a 10C member anymore. The general sale for O2 will be around £70 I'm sure. Real shame as I cannot become someone who just refuses to go see their favourite band. Originally Barcelona was rumored to be two dates, the night before as well? I do not understand that you can not buy just one ticket!!!!! That is the way it has been always. It has always been a pair. Buy them and if you are lucky and get tickets you will find someone on the board to go with no problem. Current Status: Dec 1, 8am GMT / 9am CET: Pre-sale drawing email notifications are currently sending. Full pre-sale details can be found here. Eligibility Requirements: Members active as of Thursday, November 30th are eligible for this drawing. New memberships and membership renewals purchased after that date are not considered eligible for this drawing. Drawing Selection Notices emailed: Tuesday, December 5th. These send one-by-one as each winner gets processed, so this can take several hours depending on the number of entries we receive. We will update the "Current Status" once every last credit card has been charged and drawing status email has been sent. Entered for Krakow and Berlin. The Berlin stage looks really great! I'm confused. Why the necessity for a Fan Club PreSale lottery? Is it really going to sell-out on first day of tickets being released on general sale? I know PJ are big, but this is the O2 (20,000 capacity) over TWO nights, do we really need to enter a lottery to get pre-sale tickets? Are there not enough presale tickets for the UK members of the fan club anyway? I'm concerned that if I enter both London night draws, (to increase my 'chances') that I'll get both, and I can only afford one night. And you just know these tickets aren't going to be transferable. I can't see why all fan club members wouldn't get presale tickets? Have I underestimated demand? My understanding as per: "There is a 2 ticket limit per show. 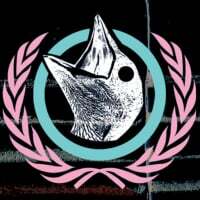 Eligible members may enter the drawing for both GA and Reserved tickets to any given show, but can only possibly be selected for one or the other. It is not possible to be drawn for both GA and Reserved for the same show." Is that you can select both, but can actually win only one of them (for each show). Shouldn't you know that they sell them by the pair if you've been in the fanclub long enough to talk about it not being benefitting "anymore"?